The Apple’s WWDC or Worldwide Developer Conference has been of great importance for Apple. It goes back to the 80s, but every year it has showcased some groundbreaking products. 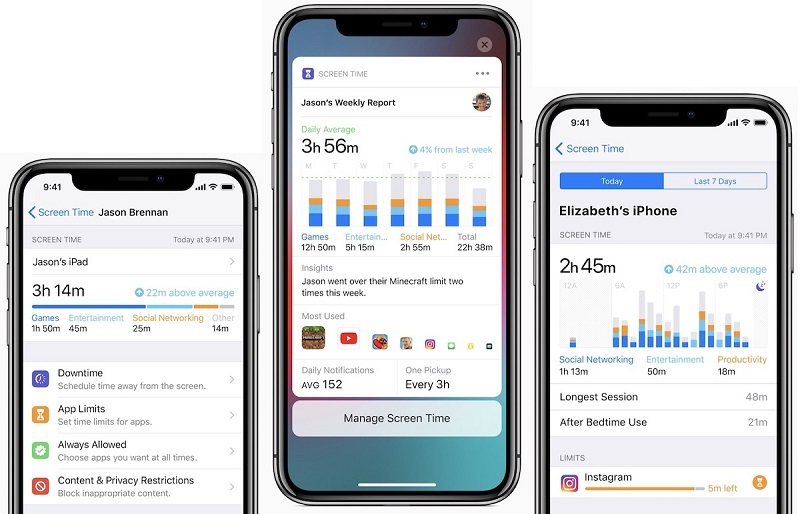 It has significantly increased its hold and it is famously known for new and upcoming products and announcements from Apple, both hardware, and software. WWDC 2018 has been confirmed to take place on 4th June in San Jose, California and it is all set to reveal exciting products and we can’t help but speculate the rumors and the hottest news that may come your way. So, here we are with a comprehensive guide on the most anticipated products, rumors and almost everything you need to know about the event. So, stay tuned. The major WWDC 2018 predictions are software. Yes, you heard it right! WWDC is not new to software unveils and this year too you can expect some great news heading your way. You might get the new iOS 12 or rather be sure of it. Also the new Mac OS 10.14, Apple TV tv OS and watch OS 5 for Apple Watch. You also might get some insights on Siri and ARKit as well. 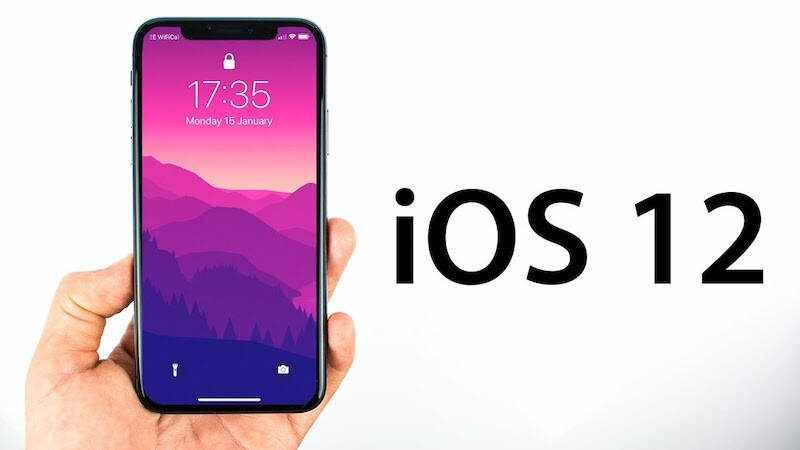 It is believed that iOS 12 will come with a unique feature known as NFC. It basically is a closed security system that can help you unlock your home, cars, hotel doors and a lot more things if you have a NFC-enabled device. Though this is not a new thing as many of you are well versed with the functionality of Bluetooth enabled smart locks, NFC is a more secure system overall. Multiple interactions in FaceTime and not the previous one-on-one only video chat. Along with this, with definite focus on the latest iPhone X, you can expect Animojis on FaceTime as well. A new Guest mode is also in the news. FaceID being a one user only interface, the new Guest Mode can allow other users as well similar to TouchID. This is going to be very handy for everyday use as well as for emergency situations. A new App Bar is also rumored to be in the making which will act as a multi-tasker and a shortcut to other apps. It will be designed as a 3D Touch bar which will work with gestures and swipes. There will be improved Photos app, a new Home Screen and few multitasking abilities like split-screen, tab support for iPad and many more. But these features may be a bit delayed. Redesigned Do Not Disturb: Improvements in Do Not Disturb feature which will include more options like automatically reject calls or silence notifications. Improved Parental Control: Expect new and improved security features like more parental controls, monitoring systems and other hardware security improvements. Multi-person AR Support: A redesigned Stocks app and multi-person AR- gaming support is coming. Improvements in Do Not Disturb feature which will include more options. 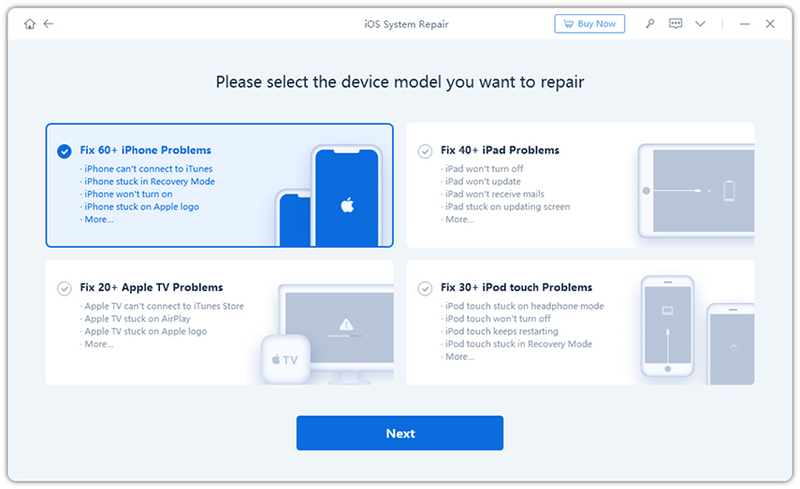 HomeKit Improvements: Certain plans to improve HomeKit! Apple has definite plans to integrate the Home app to Mac OS. This will allow Mac users to control the various accessories of the HomeKit app and thus more control over other devices. Definite possibility of inclusion of Universal apps. This will help you to sync apps on MacOS and iOS. This cross-platform compatibility is going to be a great step from Apple. Apple may have plans to shift all the apps to 64-bit API for both MacOS and iOS. This not confirmed yet, but it may come a few months later. A rumored all-in-one Control Panel like in iOS. Much like iOS 12 and MacOS 10.14, it is believed that the next generation of Apple TV and Apple WatchOS is on the cards. Nothing much has been heard about these two operating systems, but you can expect superior watch face options, customizations and fitness tracking features on the WatchOS 5 and certain tweaks on the tvOS 12. Though a few days earlier, the new tvOS 11.14 was launched with Airplay support and other things. You might simply get an update announcement regarding this. Other than these, there can be a few updates on Siri, app management, messages on iCloud etc. It is highly unlikely, that you will see any high-end iPhone or MacBook Pro on June 4. Those are expected on September as usual and for the new MacBook Pro it’s going to be 2019 for sure as stated by Apple. But don’t be disheartened because there are rumors about an updated entry-level iPhone and that is the iPhone SE 2. There are also some speculations on refreshed versions of the MacBook Pro and Air. A new iPad Pro and AirPower may be on the menu as well. At the WWDC 2017, Apple refreshed its entire line of laptops. And going by that trend, you can expect a processor overhaul of the line-up to 8th Gen Intel chipsets. Improvements on the Butterfly keyboards and the controversial Touch Bar can’t be ruled out either. As for the MacBook Air, it is due for an overhaul long time now. The main thing here about the rumors of WWDC 2018 new MacBook is that, in most retail platforms, the laptops are displayed as sold out and that can be a tell-tale sign of a refreshed line-up coming up soon. As per the rumors are concerned, you can expect a fully refreshed WWDC 2018 new iPad Pro. It may get a iPhone X like design cues like no Home button and Face ID addition etc., It also may get teamed up with the new Pencil Stylus feature recently added last year along with a better camera implementation and may be updated internals as well. There is a long-term persistent rumor about a refreshed entry level iPhone. iPhone SE has been due for a much–needed upgrade and it is thought to get a design upgrade much like the full-screen iPhone X with the notch. WWDC 2018 new iPhone or the iPhone SE 2 is expected to sport that same ergonomics like the earlier version. Other than this, everything is still unknown. It has been close to 8 long years that no iPhones have been launched in WWDC, so going by this we are still hoping that this time it’s different. It’s also said that there will be 3 iPhones launched this year: iPhone XI with 5.8 in OLED , iPhone X Plus with 6.5in OLED, iPhone SE 2 with 6.1in LCD. And if the rumor is true, not surprisingly, Apple will cut iPhone X production for the June quarter. Anyway, let’s wait and see. WWDC 2108 is great platform to launch the much-awaited AirPower. As stated by Apple, it’s due this year. And we think this is great platform to announce its price, availability and the features. It is a great technology and it is surely going to be excellent news if it comes. Apart from these hot speculations, there is also a rumor of a low-cost speaker or a HomePod with a branding of Beats by Dre and not Apple. Though this is something very unusual, as per some well-known influencers, it is coming. So these are all the rumors, teasers and concepts for the WWDC 2018. These are enough to make this year’s WWDC a hit and we are keeping our fingers crossed. These are some serious updates that you can expect and we know you are also looking forward to it as much as we are. We want all this and we are pretty sure that these won’t be just rumors. And to top it off, there can be surprises as well. So, stay tuned and hope for the best! In case, you are looking to systematically manage your iPhone/iPad etc, we highly recommend you to go for Tenorshare iCareFone. It is a versatile all-in-one software that boasts a full-fledged File Manager feature that can edit, share, and manage all your data in no time. Along with this, you can also backup and restore your device easily. So, if you want to boost your iPhone or iPad capabilities, now you know where to go!